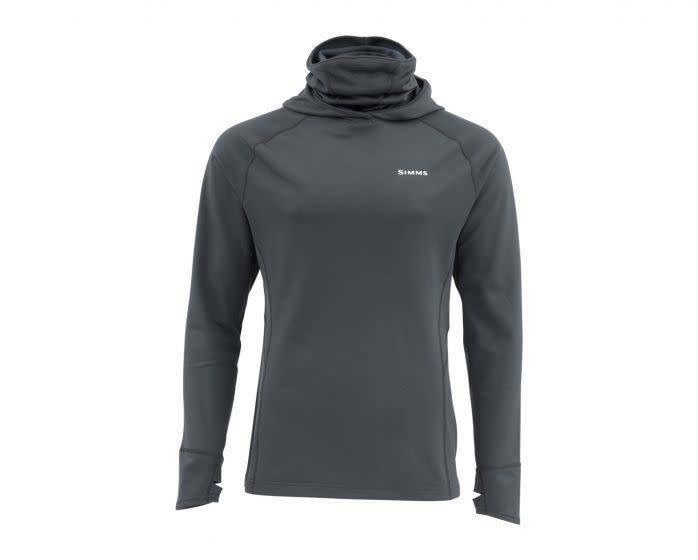 A warm top equipped with integrated hood and neck gaiter design for when warmth matters most. 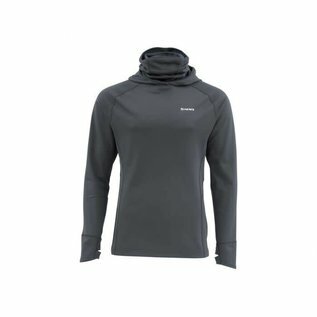 The new men's ExStream Core Top features a two-layer weave to trap the heat close to your body. Cut for a free range of motion, it features thumbhole cuffs to keep your sleeves in place as you cast and reach. An integrated hood and neck gaiter design helps seal out the cold, so you can settle into your cast. Ergonomic hood and integrated neck gaiter design. Anti-fog mesh on gaiter; Thumb loops. 2-layer Toray® Karushi® delivers high heat insulation.